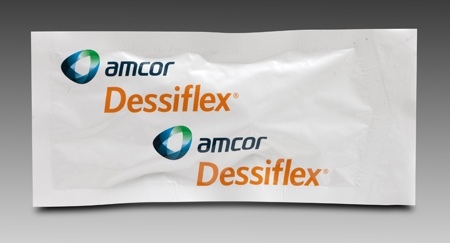 Amcor Flexibles, a supplier of flexible packaging for the pharma, medical, food and beverage, and industrial markets, has taken a Silver award for Technical Innovation at the Flexible Packaging Association’s (FPA) Annual Achievement Awards held on 4 March, in Scottsdale, Arizona, US. The Awards honour packaging and converting companies that demonstrate breakthrough technologies, printing techniques, package structures, environmental advantages and new end-uses. 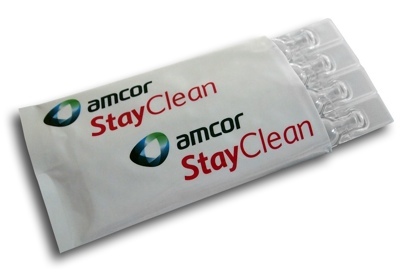 Amcor’s StayClean flexible overwrap was designed to achieve two ends that are often difficult to accomplish in the same package. 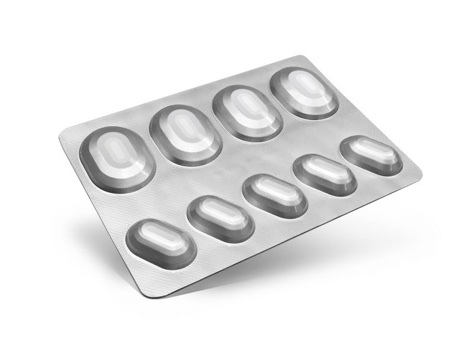 The packaging material could not contain any components that might transfer to the product, which is particularly important for pharmaceutical and medical products for patients susceptible to contaminants. StayClean also needed to be able to be sealed at rapid speeds. Under the restricted types of materials and processes that could be used, StayClean is said to be remarkably clean and efficient. The goal of the FPA Annual Achievement Awards is to showcase the diverse uses for flexible packaging: 110 entries were received this year and 22 packages received awards. 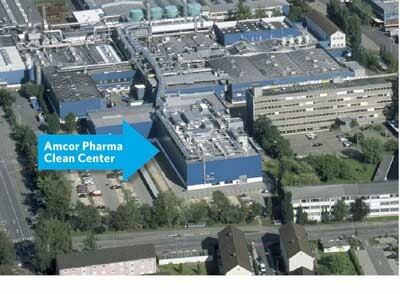 'We are honoured to be recognised for the third consecutive year as a winner of either a Gold or Silver award in Technical Innovation,' said Tom Cochran, Vice President and General Manager – Americas & Medical Europe, Amcor Flexibles Europe & Americas. 'We are committed to investing in the products, processes and services that meet our customers’ unique needs,' he added.